Star Trek Online, often abbreviated as STO, is a massively multiplayer online role-playing game (MMORPG) developed by Cryptic Studios based on the popular Star Trek series created by Gene Roddenberry. The game is set in the 25th century, 30 years after the events of Star Trek Nemesis.Star Trek Online is the first massively multiplayer online role-playing game within the Star Trek franchise and was released on February 2, 2010. 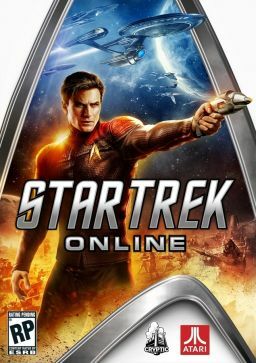 Starting from the January 17, 2012 Star Trek Online is Free to Play (Silver-Account). Parallel to this it's still possible to purchase a monthly paid Gold-Account.